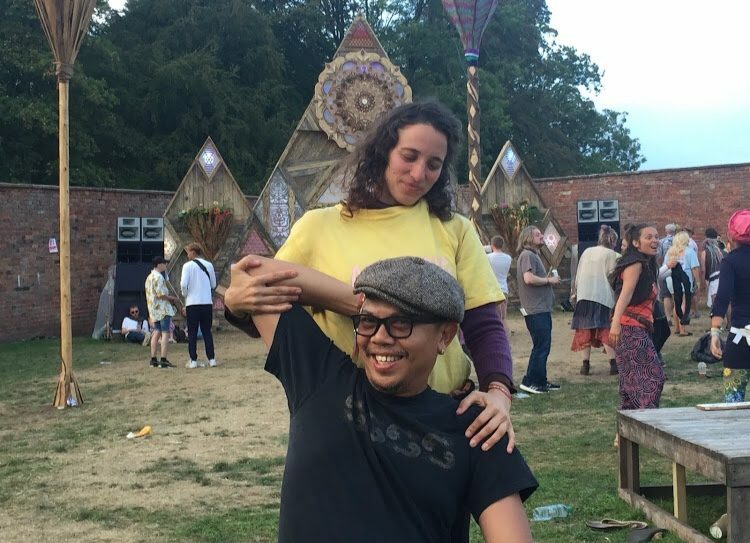 Experienced therapists Blanca & her partner Israel return to Noisily to offer on-the-go massages all over the site. 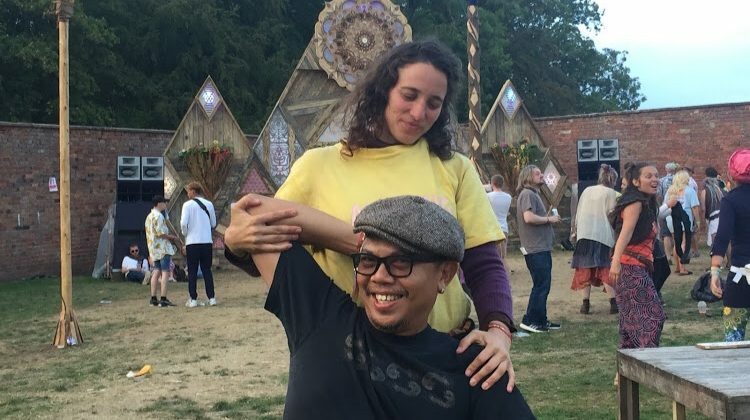 Look out for their portable chair roaming near the dance floor & treat yourself to a soothe & release there & then – perfect for those devoted stompers who’d rather not miss out on any of tunes! Leave feeling calm & restored, straight back onto the dance floor!